I just got back from Langkawi and the first thing I did was to get new hard drive. I have 1TB worth of one month Langkawi trip photo and video. I did a lot of shooting (video and photo) of the band who recording their first full length music album and of course the Langkawi island itself. Since I have to go Brunei for a week for another shooting, I really need another hard disk. 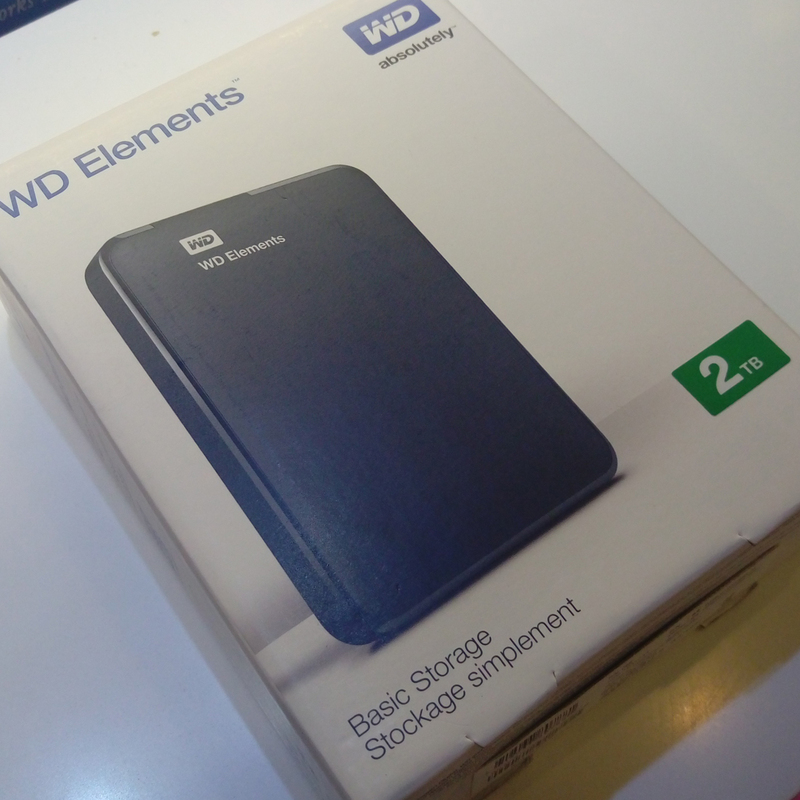 This time, I go for Western Digital compact version. I never use Western Digital hard drive before and all my hard drive require power supply because it is much cheaper compare than the travel/compact version. of course the only problem I had was it is bulky and require power supply. I have been using Seagate and Buffallo brand before and so far they are still doing well. Since Bufallo brand do not have 2TB (travel/compact version), Seagate brand is kinda expensive (travel/compact version) and Western Digital having promotion, why not? This boy gonna be my light data transfer for my travel. 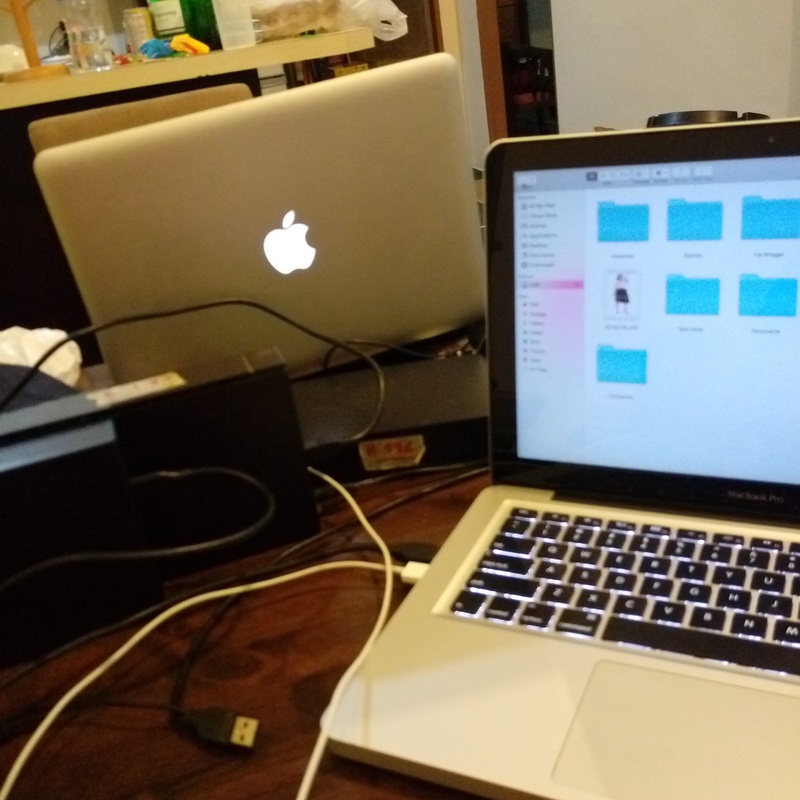 The problem that I had during my Langkawi trip was not only I do not have enough space (both of my external hard drives are 4TB) but both of my external hard drives require power supply. I already expect that I need at least 1TB for my one month Langkawi trip. I don’t really do unboxing blog post but I receive a lot of request after I post up this boy over my Instagram. So, there you go. Special blog post for my reader who appreciate my Instagram post. 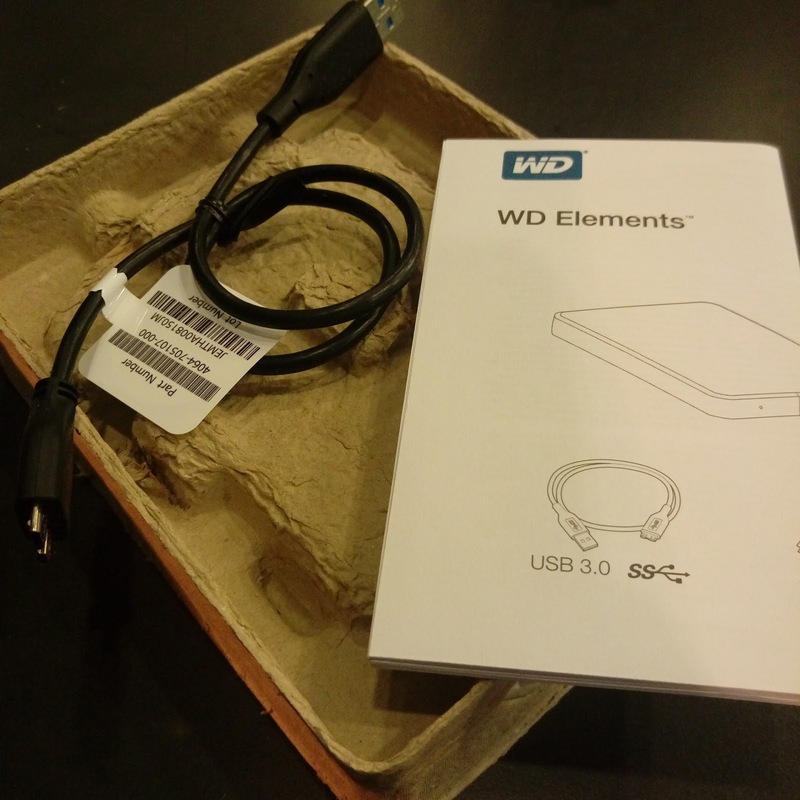 Package Contents: USB 3.0 portable, hard drive, USB cable and quick install guide. I bought my hard drives from Viewnet Lowyat for RM369 (the cheapest compare to All IT and the “lorong” computer shop in Lowyat). This is the catch. If u add on RM20, you can go for the ultra version. 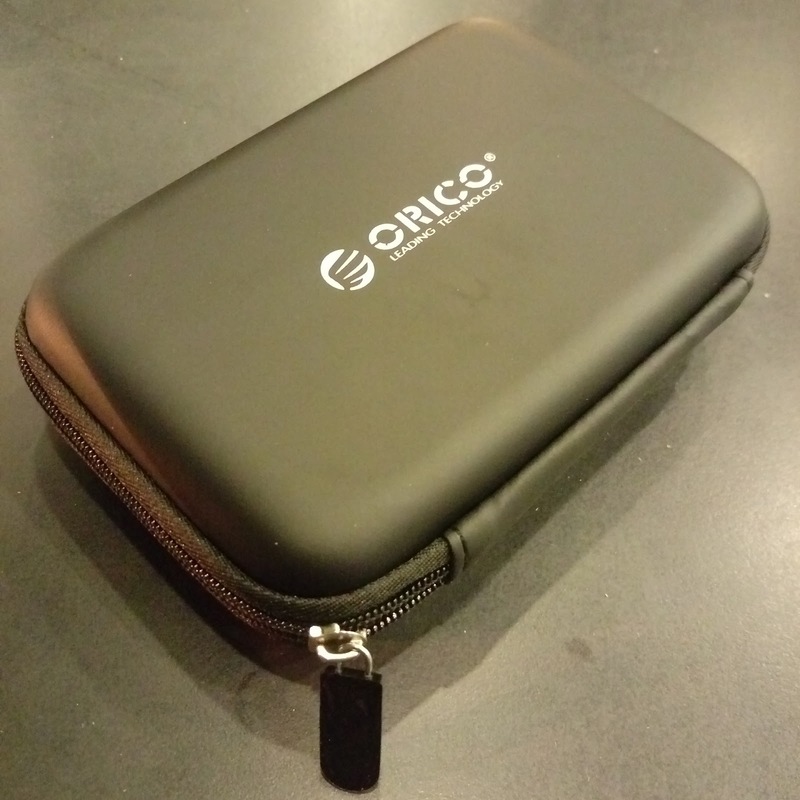 The different is just that slimmer, have data password protection and free gift silicon case. Then if u add on another RM20 u will get the metal version. I pick WD Elements coz it’s cheap and I don’t need the data protection. 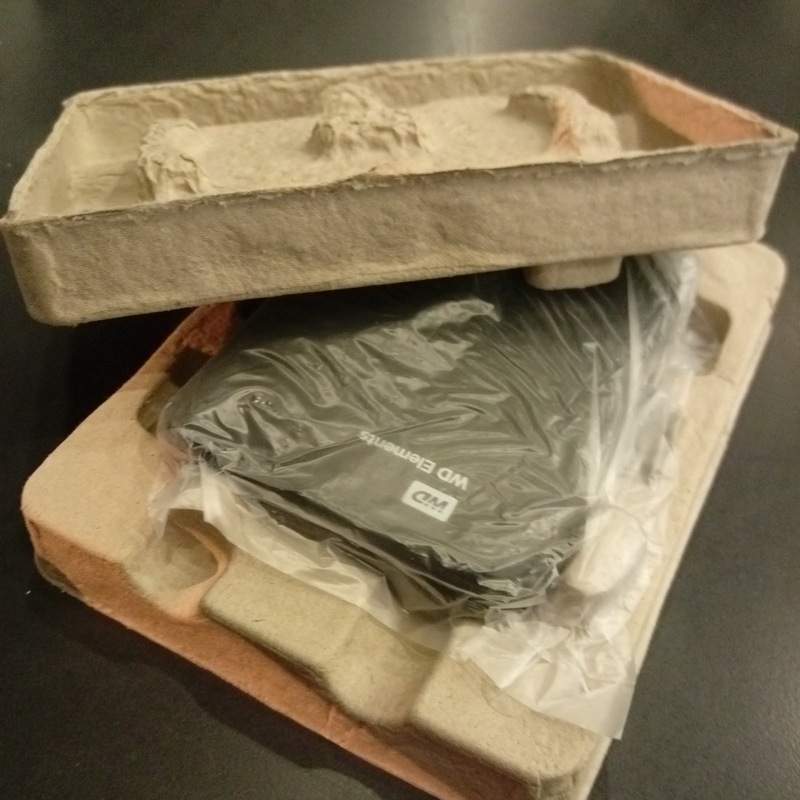 Basically this hard drives come with NTFS format (for Windows XP, Windows Vista, Windows 7, Window 8) and Mac OS X 10.6.5 + (requires reformatting). If you are the Mac and Windows user like me, you need to format (FAT32) before you transfer all your data so that you can use it for your Mac and Windows. Don’t be stingy. Just get hard case for your hard disk. I bought this for RM15.